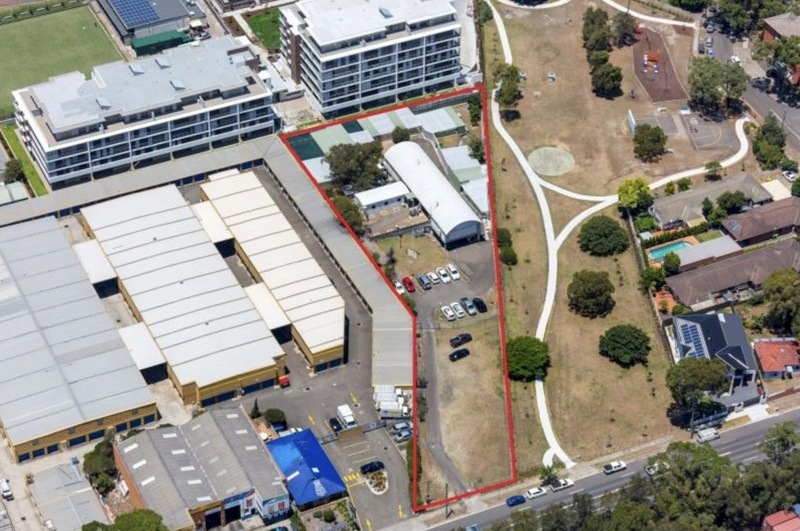 The property is prominently located on the eastern side of Denison Street close to the new Bunnings Superstore ( 280 metres) and Westfield Eastagardens ( 700 metres). 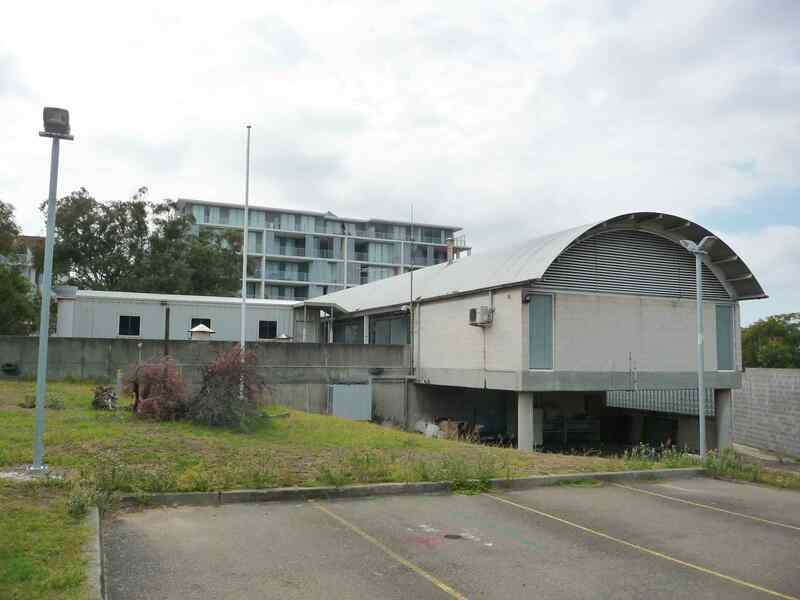 The property has fast access to Sydney CBD and North shore via Wentworth Avenue/ Eastern Distributor and the Port and Airport. 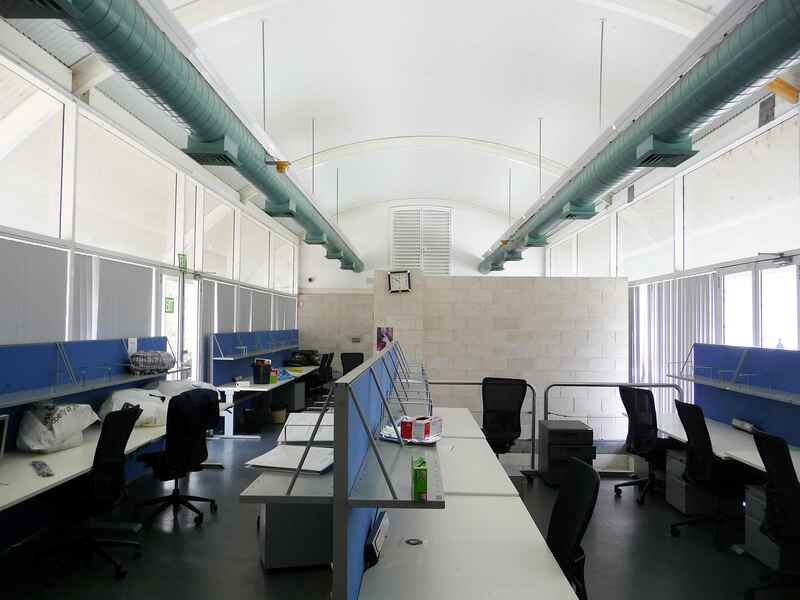 Office and storage area of approx 813 sqm on a site of 4166 sqm available for lease. 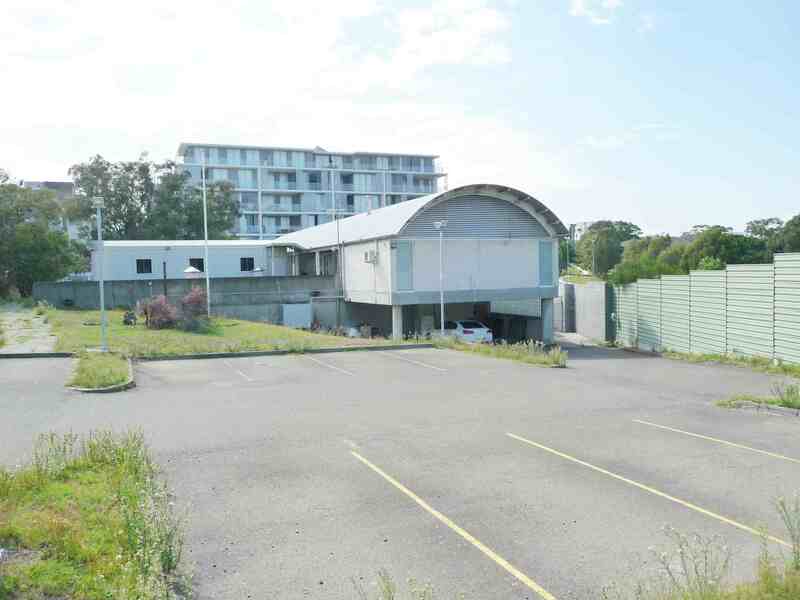 Owner will look at short to medium term leases on land and building together or will lease out separately. 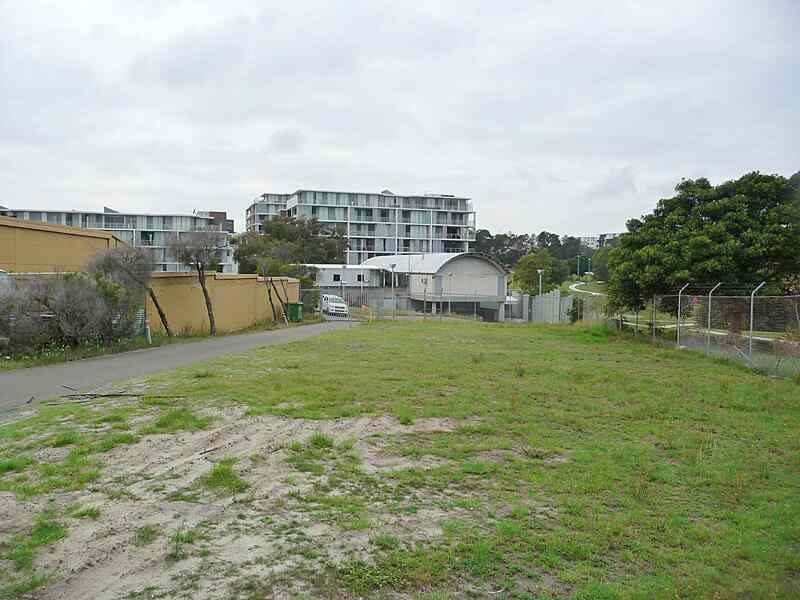 Property has excellent main road exposure to Denison Street. 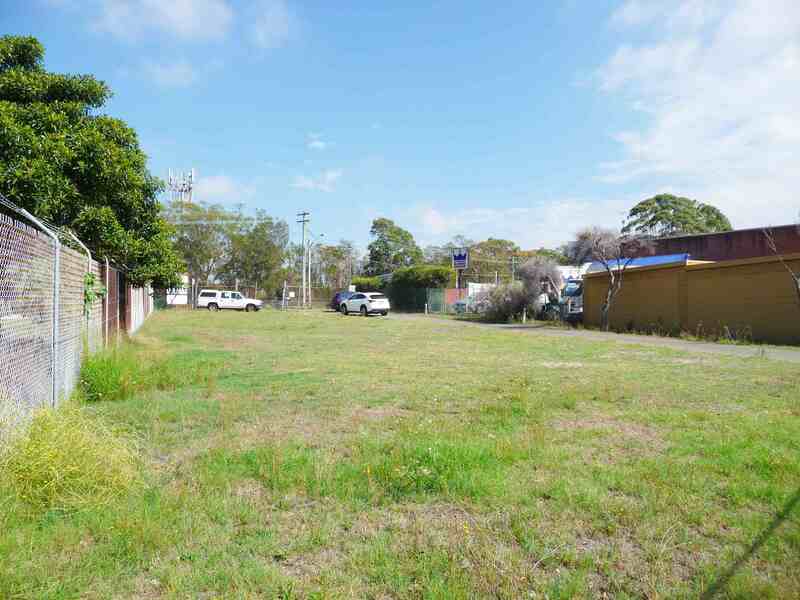 Ideal for tenants looking for short term budget priced land / office /storage facilities. Bulky goods premises; Child care centres; Food and drink premises; Garden centres; Hardware and building supplies; High technology industries; Landscaping material supplies; Neighbourhood shops; Passenger transport facilities; Respite day care centres; Roads; Vehicle sales or hire premises and Warehouse or distribution centres. 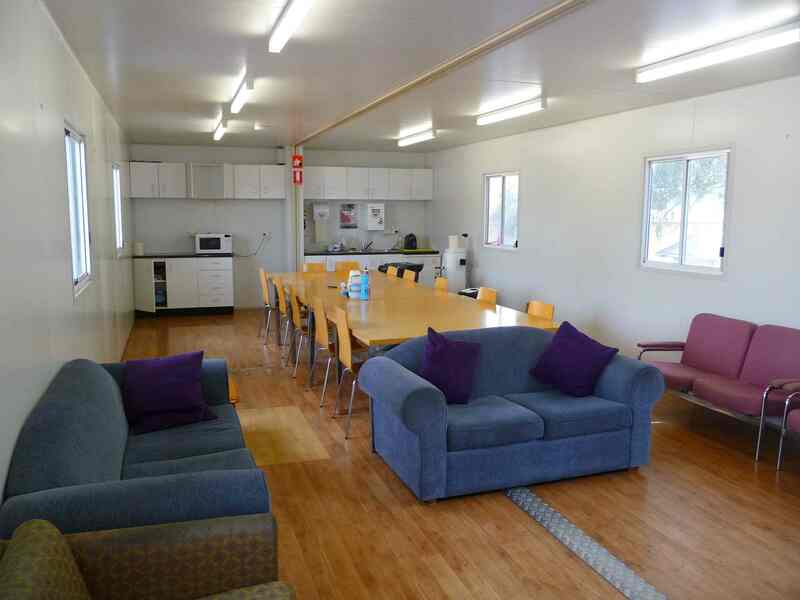 This is a rare opportunity to lease land and or buildings at a budget rental in a very convenient location.